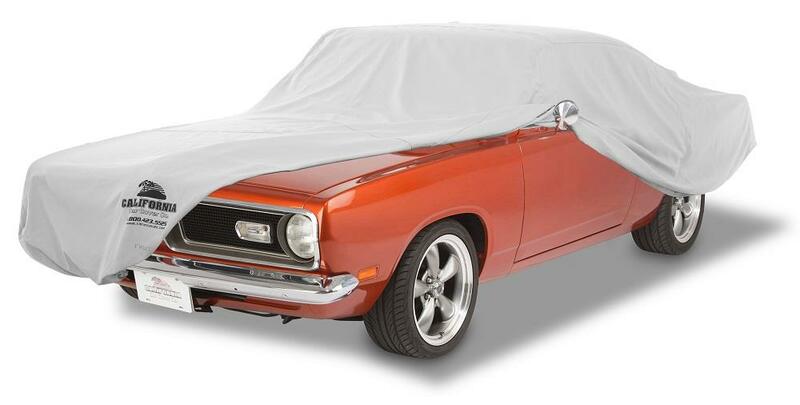 Our Plushweave Cotton Flannel Custom-Fit Car Cover is the only true 100% cotton car cover you will find. 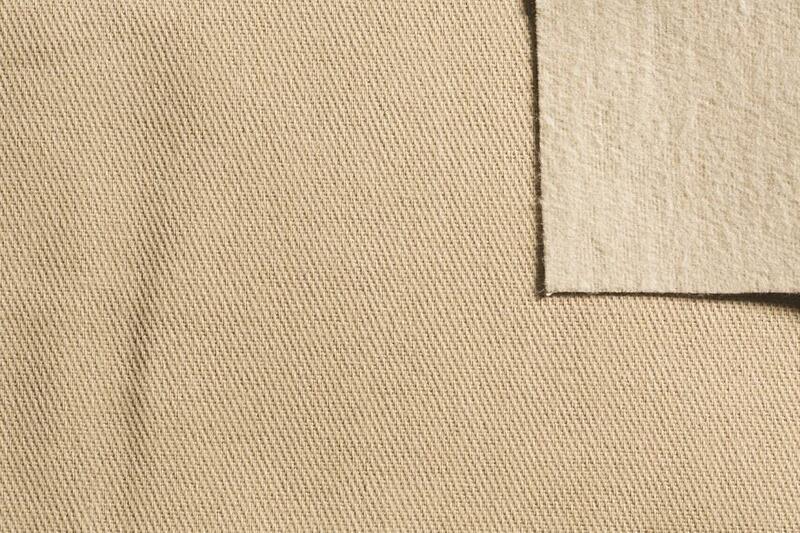 Other manufacturers carry a poly-cotton material that is not nearly as soft or breathable. Made of 100% cotton fabric, the Plushweave Car Cover has an added pure cotton flannel lining for paint pampering protection. Its ultra dense construction does a superior job of cushioning against scratches and dings. Designed for mostly indoor use, a Plushweave cotton flannel car cover can be used outside occasionally in fair weather during a car show or weekend getaway. It is treated with a 3M Scotchguard treatment for light water repellency, but still remains breathable. The special construction allows this soft car cover fabric to remain breathable which aids in air-drying and heat reduction to keep your vehicle cooler. Each car cover is tailor-made to your exact needs and guaranteed to never scratch. Not recommended for extended outdoor usage. 2-year limited warranty. 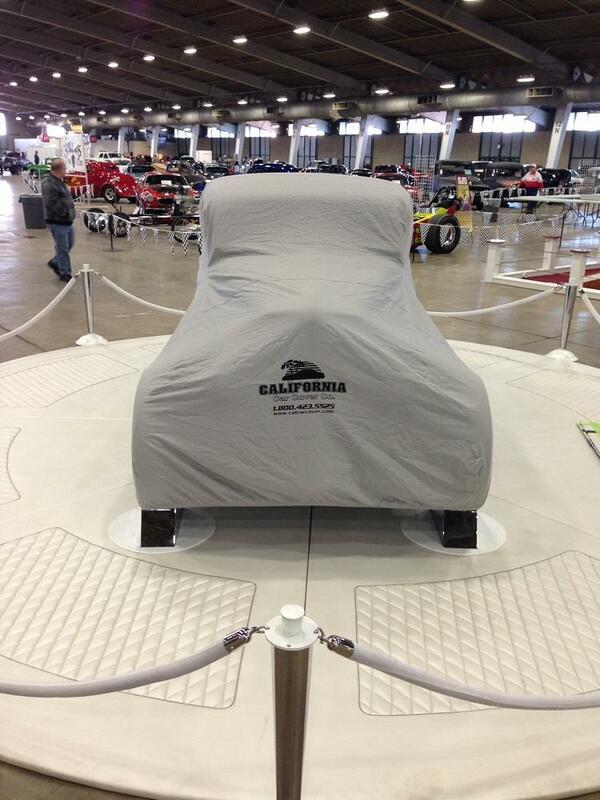 This classic cotton car cover has been a favorite since the 1960's. Our soft, flannel lined Plushweave car cover material is also available for motorcycle applications. Available in Grey, Tan or Black. Made in the U.S.A.
Flannel is perfect for snuggling up on cold nights. Its soft warmth feels safe and comforting, which makes it ideal for cooler temperatures. Cars can benefit from all of these qualities, too. Nothing shows your car how much you care like swaddling it in a protective layer of flannel. 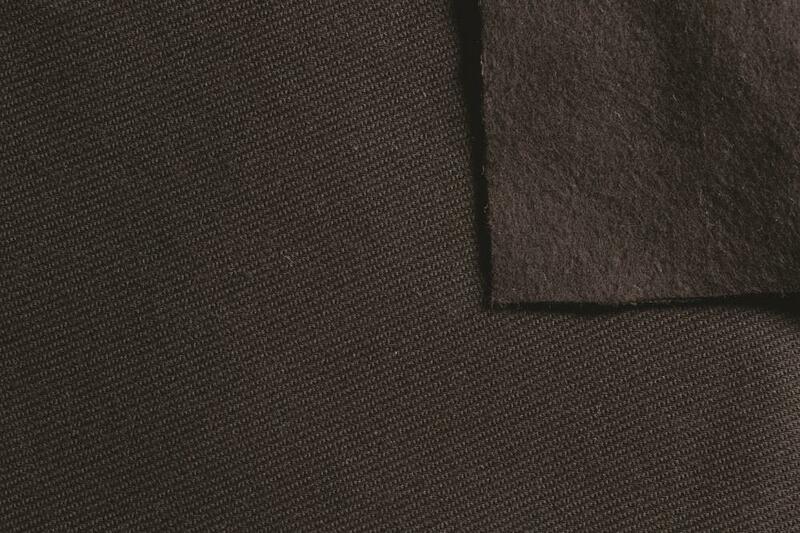 Of course, many manufacturers advertise such products, but they are often made of poly-blend materials that are neither as soft nor as safe as pure cotton flannel. 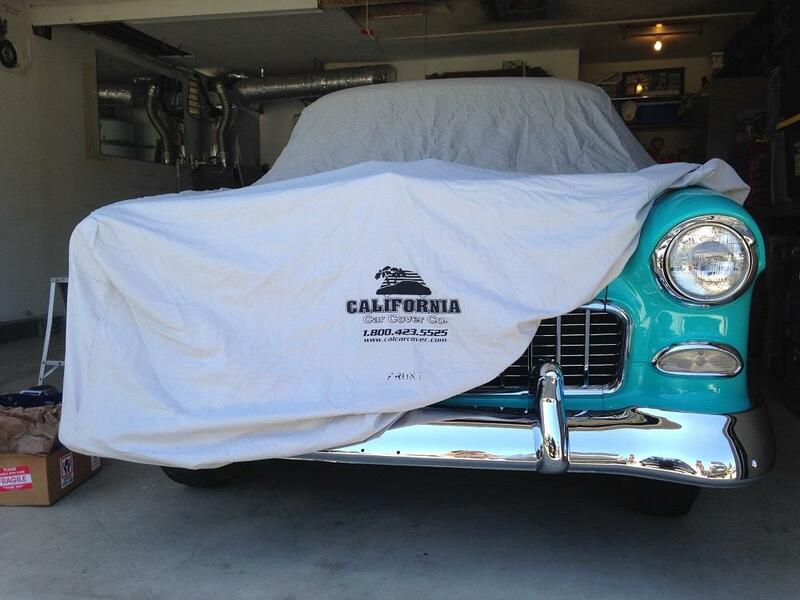 You can rest easy knowing your auto is safe under the blanket of a quality cotton car cover. What Difference Does Flannel Make? Any car covering is a wise investment for keeping your car safe and protecting its paint job. Flannel car covers provide a host of benefits, though, that make them a particularly attractive option for car enthusiasts. The weather resistance and durable construction are contrasted by a soft texture and lightweight breathability. A flannel car cover effectively keeps your car cushioned safely away from any threat of scratch or ding, and its tailor-made shape means it will fit like a glove. We also offer custom cotton car covers for motorcycles—so you can keep your ride of choice safe underneath tailor-made flannel. How Do I Use a Flannel Car Cover? Different types of car covers are ideal for different kinds of uses. Some are better suited to outdoor use or made specifically for use with certain kinds of cars. A car cover that is made of flannel is most effective for cars that are primarily stored indoors or in a garage. They can occasionally be used outdoors as they have light water repellence, but outdoor use should be sparse. These covers are also intended for use on hardtop autos. Convertibles with fabric or canvas tops can be susceptible to lint if used with a flannel cover. If you keep your car inside and need a soft cover to keep it safe, flannel may be the best option for you. Plushweave covers are not recommend for use on vehicles with fabric convertible tops. 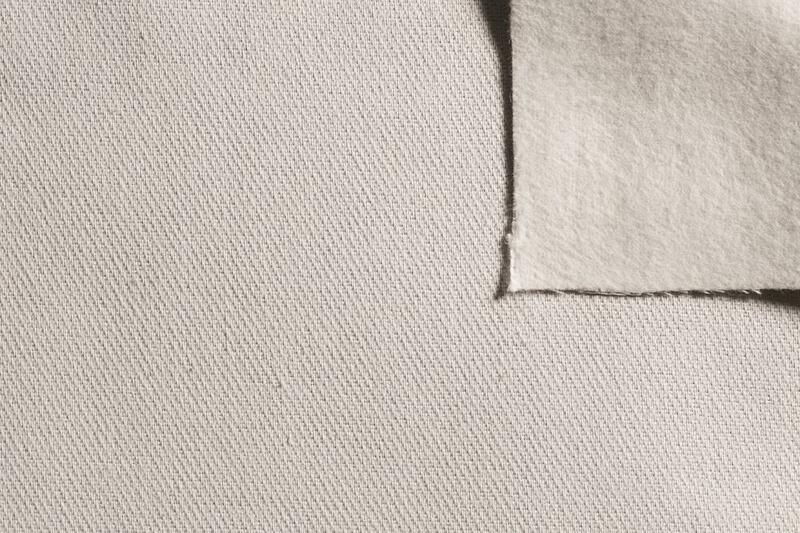 The flannel lining can leave lint on cloth or canvas tops. 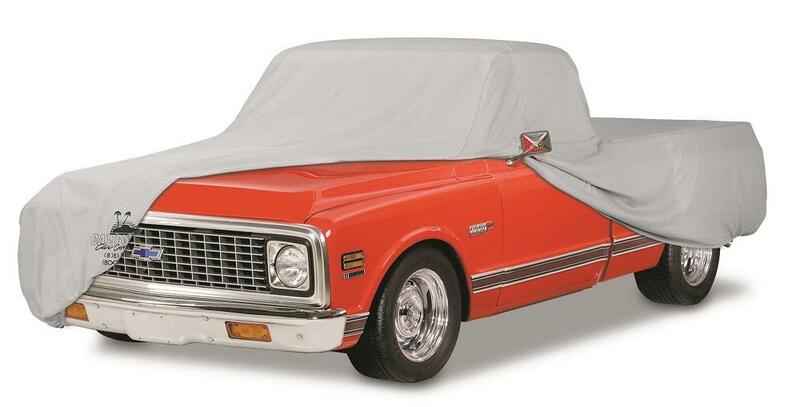 We recommend using a Dustop or Softweave car cover on convertibles. How to Clean & Care for your California Car Cover Plushweave Car Cover. Plushweave Cotton Flannel Custom Car Covers have a 2-year limited warranty.